Prince could’ve died from a fatal drug mix at least that’s what investigators are trying to figure out. According to TMZ, the police are particularly interested in investigating whether the fallen music icon had a combination of Percocet and the synthetic opiate Buprenorophine in his system. Details about the late guitarist’s cause of death are still murky because the medical examiner hasn’t received toxicology results as of yet. However, there is speculation about why Prince’s doctor and the son of a rehab doctor where at the singer’s house when he died. As we previously reported, Prince’s doctor Michael Schulenberg told authorities he went to the musician’s home to personally deliver test results, and Andrew Kornfeld, the son of rehab doctor, Howard Kornfeld was also on the premises and had Buperenorphine pills in his backpack. The pills are used to treat opiate addiction. Kornfeld’s lawyer held a news conference saying that he wasn’t there to personally administer the drug but was there to deliver the pills to a local doctor, which is why TMZ reports it’s coincidental that both Kornfeld and Dr. Schulenberg were both at Prince’s house at his time of death. 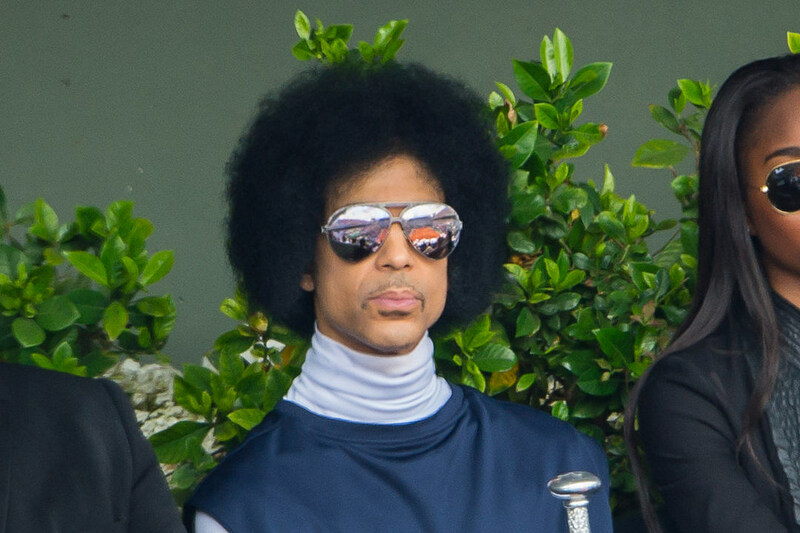 With the news of Prince’s possible battle with prescription pills, people close to the musician, who was a staunch Jehovah’s Witness and reportedly didn’t even drink alcohol, have come to his defense, explaining that the dynamic performer suffered from chronic pain related to years of performing in heels and a hip replacement surgery in 2010. Once the toxicology report comes back, authorities will determine if it was indeed the combination of drugs that caused the icon’s untimely death. If so, Dr. Schulenberg and Kornfeld would be questioned again to determine if they administered the drugs.